The Scottish Chapter provides interested women and men from Scotland and the Borders easy access to the WISTA network and the benefits of support, education and inspiration that the WISTA membership provides, locally, regionally and internationally. The local WISTA Scotland team is under the leadership of Fiona Rush MNI. 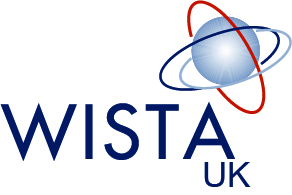 The WISTA UK Scotland team are hoping to welcome many new members to their chapter, from management to cadet level, both women and men.